I am tryiong to get desktopx to run on my Vista desktop but everytime I try to run it says DXWidget has stopped working, I can open builder but as soon as I try to load anything it crashes with a DXaxhost.dll error. jonnibrave, one thread is sufficient. You should email support@stardock.com so we can gather data and see what the issue is. More info would help, like which widget? Weather? Clock? However whatever theme I try to load it crashes, desktop builder loads but crashes with a dxaxhost error when I try to load a theme or a widget, desktopx itself wont even run it crashes with a dxwidget error. Does the same thing happen with the included themes? yes every theme desktop file widget I try, When I load desktop builder and select the classic desktop it loads fine, in the description it states its a base desktop with no objects or gadgets and can be used as a fresh template, it is the only desktopx desktop I can load, even the Desktop playground will not load. jonnibravo, I have asked twice and in PM, Please tell us what version of DesktopX you have. Specific errors would also help. At this point, I recommend a complete uninstall of DX, run a cleanup program like CCleaner, reboot and reinstall DX. If the core desktops don't work, the issue is more than a widget problem. Have you used any other sort of Windows customizing program? I'm really sorry Redneck, I have been messing around turning my pc on and of ect.... I am running desktop 3.5, it is the free edition but I dont want to buy the software until I know this is going to work, Ive already spent $30 on the desktop theme, the error log I will post tomorrow as I am not on my pc at the moment. At the moment the only theme software I have on my pc is rainmeter, I have however previously had windowblinds, nexus dock, winstep shelf, winstep, iconpackager, rocket dock and objectdock, but I have uninstalled them all in the hope this was the problem aprt from rainmeter. I have also uninstalled desktopx three times and even removed registry keys but without success, I havent attempted to remove reg keys for the other software I might do that tomorrow. I'm running Vista Home Premium service pack 2. I have Vista HP/64bit SP2 on my back up machine which didn't have DX installed, so I did a bit of testing. (It's what I do.) I installed the free version of DX 3.50 downloaded from c|Net. The install went normally and everything worked, all included desktops and widgets ran , although I couldn't get silica weather to find my zip code. I then uninstalled it through Add/Remove Programs , my least preferred method, and reinstalled. I loaded the 3 desktops and a widget or three, still no errors, and then uninstalled with Revo Uninstaller. After running the programs own installer, Revo found 169 reg entries and 160 files/folders(all in Username/AppData/Local/Stardock/DesktopX) This is why I use Revo, instead of Add/Remove. It appears that the installer is working and the uninstaller, though leaving a lot of debris behind, will still let DX install again even with the left over reg keys and AppData. All tests included Client and Builder modes. At no point did I even reboot between installs. I therefore conclude that leftover keys and data shouldn't be a problem unless they are corrupt. 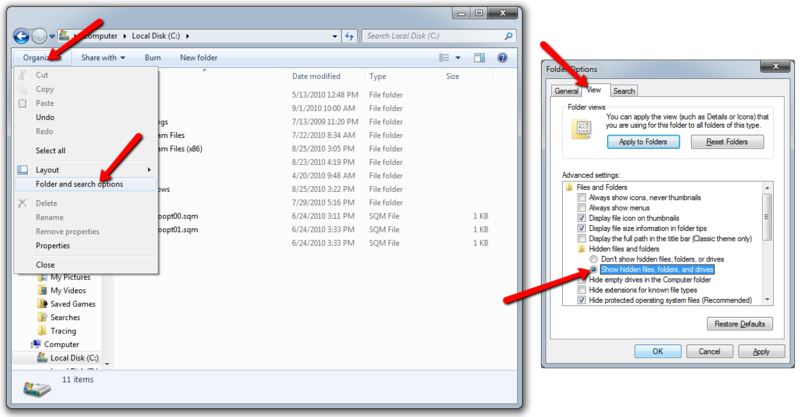 I know this may not be all that helpful to the OP, but it does more or less rule out a bug in the free DX 3.50 on Vista. Thanks wizard you are a true gent.. Thanks, I do what I can to help find answers. Occasionally I even get one right. I believe there are a lot a WC members who use Rainmeter and I don't recall any reports of conflicts, but I don't use it myself. I'm sure other members can help you there if needed. We have a great community here at WinCustomize, and BTW, Welcome to WC. I have a suggestion clear the DesktopX cache. You will find it here: C:\Users\Dennis\AppData\Local\Stardock\DesktopX. 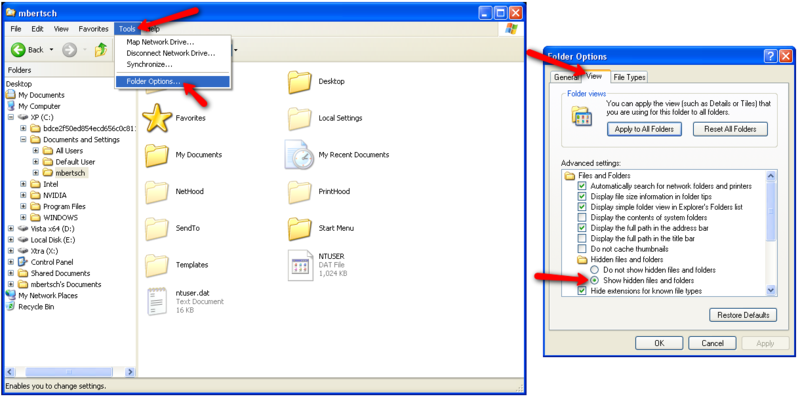 Please note AppData is a hidden system folder so you will have to set folder options in Control Panel to show hidden files as well. And, of course on my pc it's Dennis on yours it will be your user name. Just empty the 3 folders you find there and then try the standard themes and gadgets that came with DesktopX. They'll likely all work now. And a great suggestion at that, BDBF. (Makes me wonder why I didn't suggest it first) As noted in my other reply, that data is left behind by Add/Remove. so uninstalling alone won't clean it out. @jonnibravo: DX users need to clear out that data once in awhile to resolve a problem. You will want those files unhidden. You will want those files unhidden. Thanks for that, but it didn't work for me. What did you try to run when you produced that crash? A standard theme that comes with DesktopX or something else? Desktopx has never run, it always crashes before any options are available, desktop builder runs, and I can select themes desktops or widgets but as soon as I try to load anything it crashes, the only desktops I can load is the classic desptop with no widgets or gadgets or the guest desktop that comes with the app, the other desktop will not load. Can test this with desktopx main because it wont load. I've also tried several desktops from wincustomize nothing but the two desktops that come with desktopx work. click Start, in the start search field type 'cmd'. Right-click on the search result and select 'Run as administrator'. Take a screenshot of the results and post it here. I have checked UAC settings I have ensured it switch on, I also ran sfc last night, I've tried uninstalling service packs to no avail, I am currently re-installing Vista SP2 home premium and will post the result here, however if it continues to crash after re-installation I will try that and post the results for you.